Work Drugs - "West Coast Slide"
Philadelphia based band Work Drugs is preparing to release their debut album Delta, but until then offered up a new Summer indie/pop jam called "West Coast Slide." Over the last few months I've been getting more emails about these guys and that I need to give them a listen, needless to say, I'm glad I did. This latest cut has a friendly and upbeat groove to it, great for the Summer days at the beach or pool. 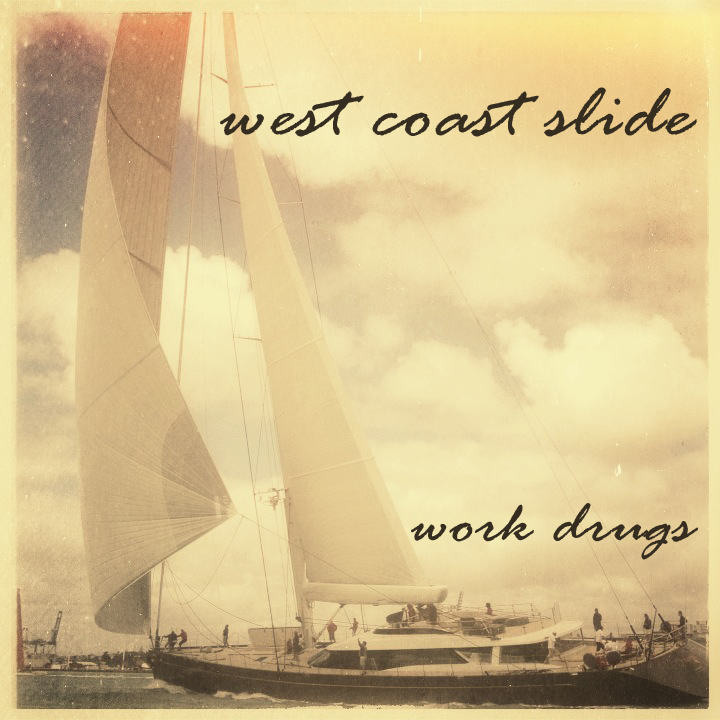 I like how the email put it: "Work Drugs make music specifically for boating, sexting, dancing, yachting, and living." You can download the track below and be on the look out for their debut this Summer.